KAYU® Interior Paneling™ provides you with a great way to design your perfect space to suit the architectural style of your house or business. 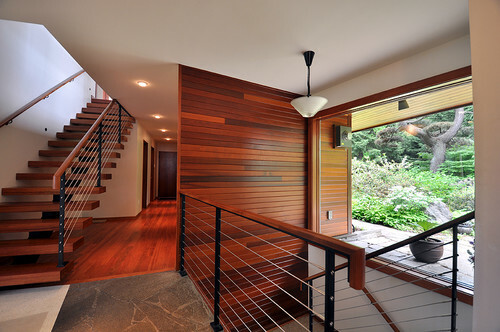 Hardwood for siding has been in use for centuries and exotic hardwood is quickly becoming a popular choice for both residential and commercial projects. Natural beauty, durability, resistance to insects, mold and mildew make hardwood a very attractive choice.